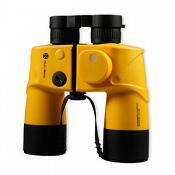 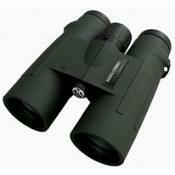 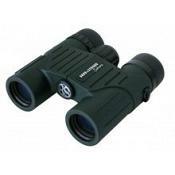 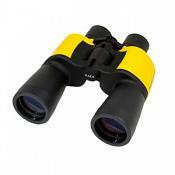 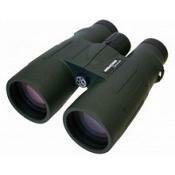 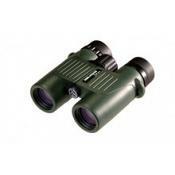 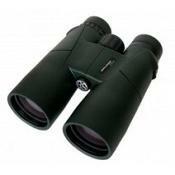 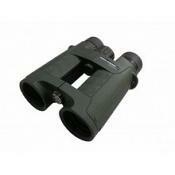 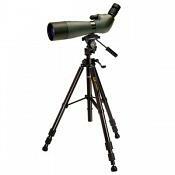 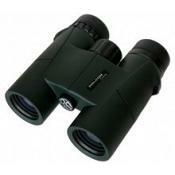 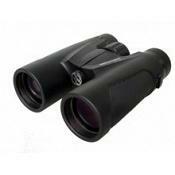 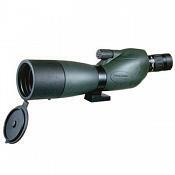 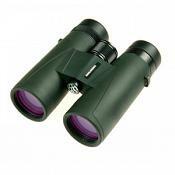 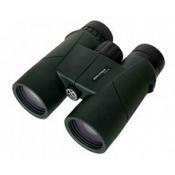 Barr & Stroud Sahara 15-45x60 Spotting Scope? 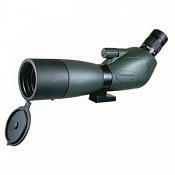 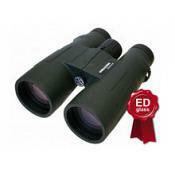 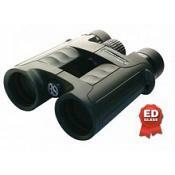 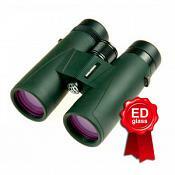 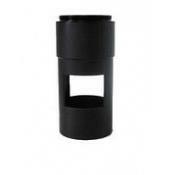 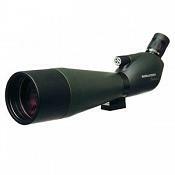 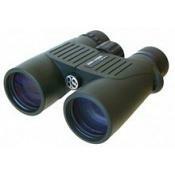 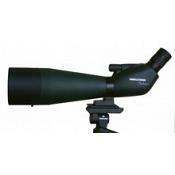 Barr & Stroud Sahara Target 15-45x60 Spotting Scope? 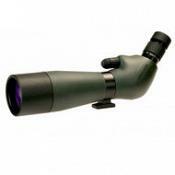 Barr & Stroud Series5 10x42 ED FMC Phasegecoat 10 jaar garantie! 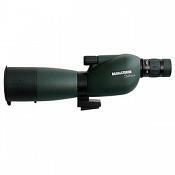 Barr & Stroud Series5 8x42 ED FMC Phasegecoat 10 jaar garantie!